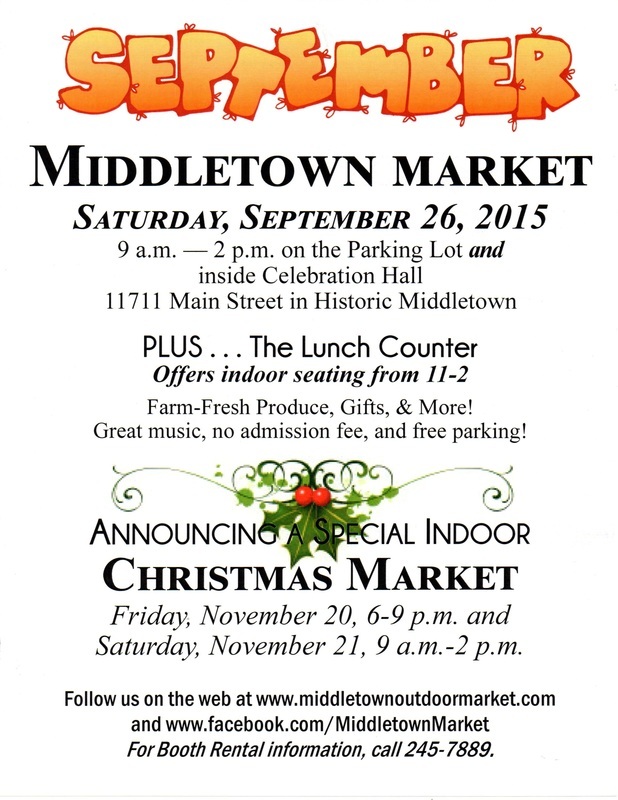 November Middletown Market - Special Holiday Edition! 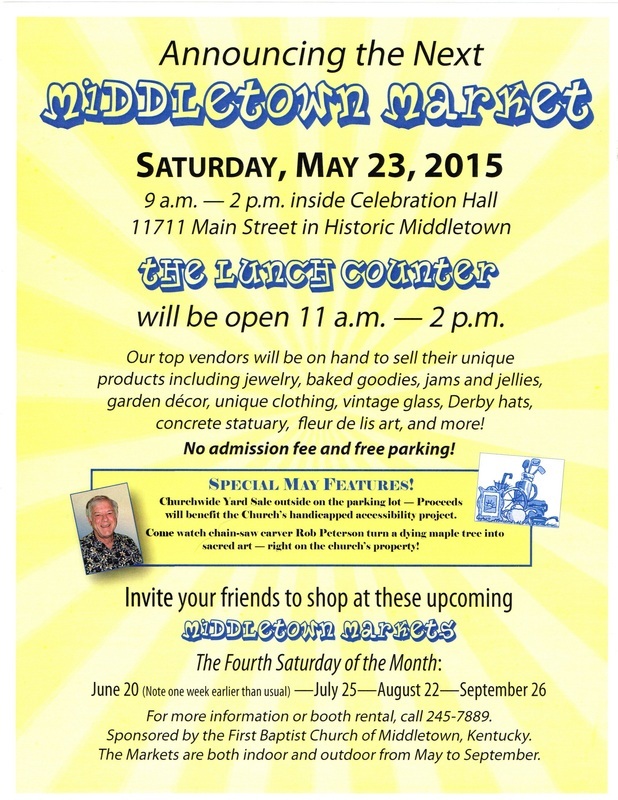 Come enjoy the September Middletown Market! 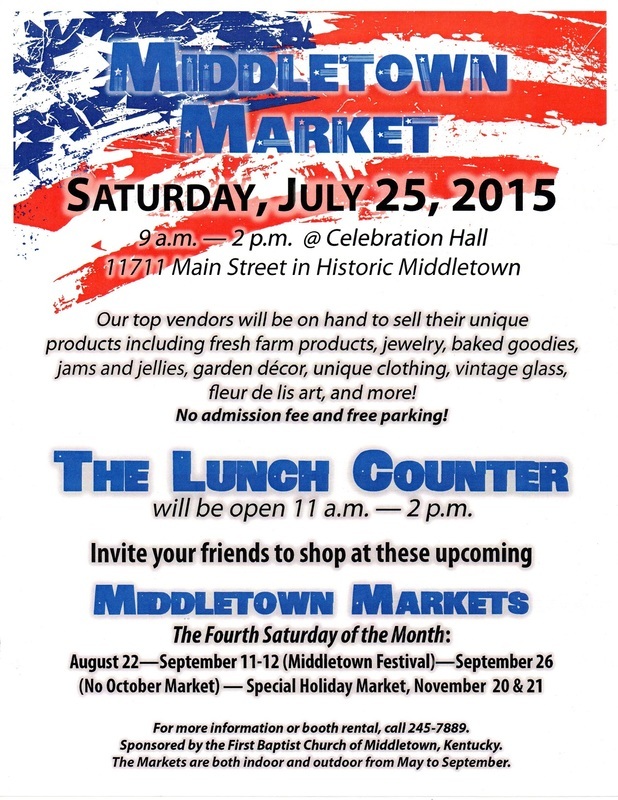 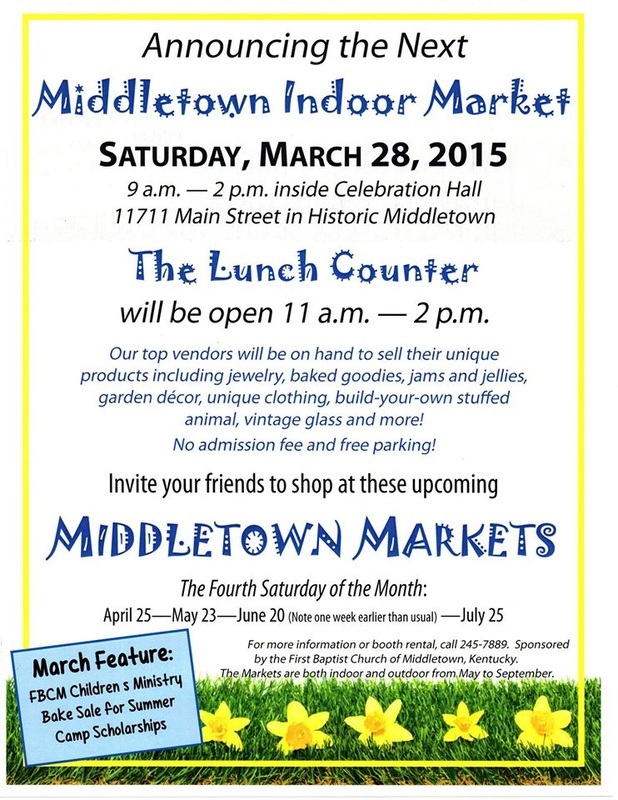 Announcing the July Middletown Market! 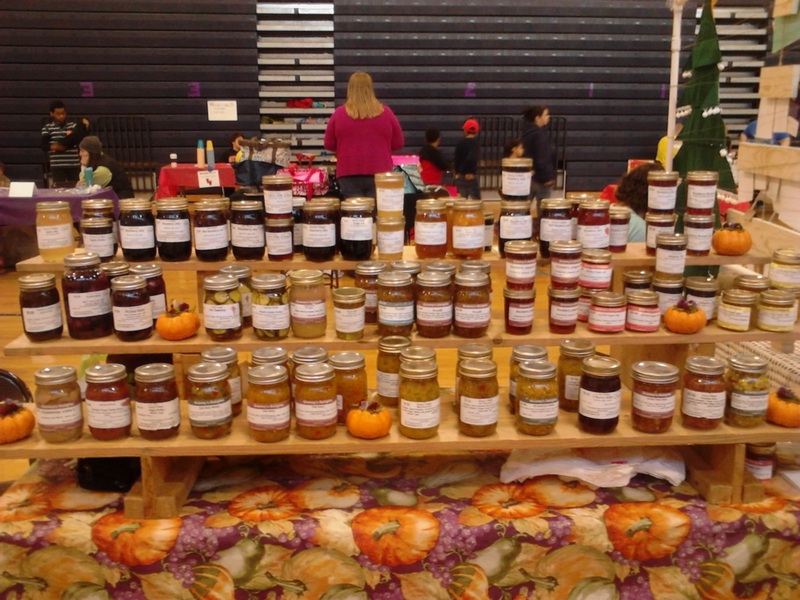 Check out these great home made items at the market! 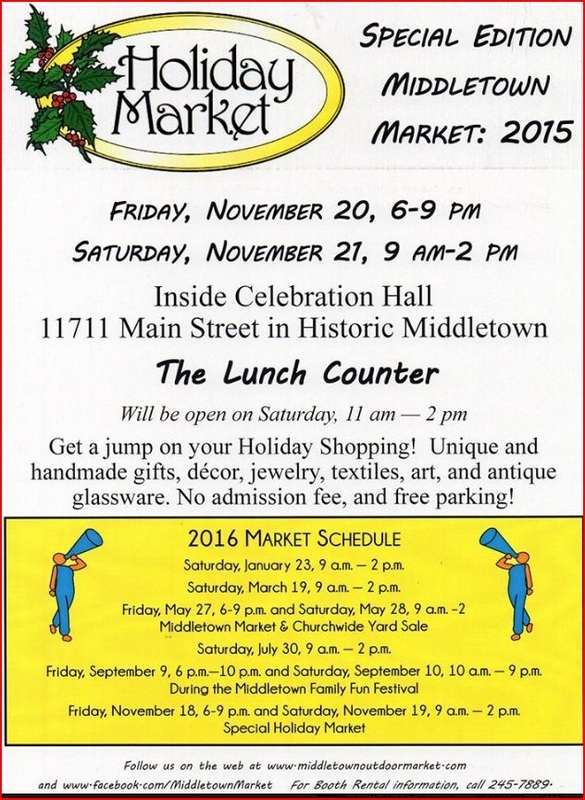 Updated Vendor List for this Holiday Market Event! 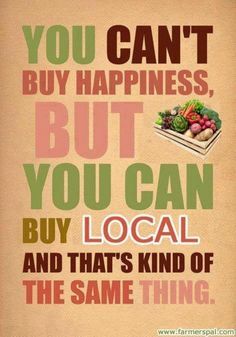 Savannah Ruth Robinson Candy Co.
Brenda – TruBeleafs – Leaf Art, etc.